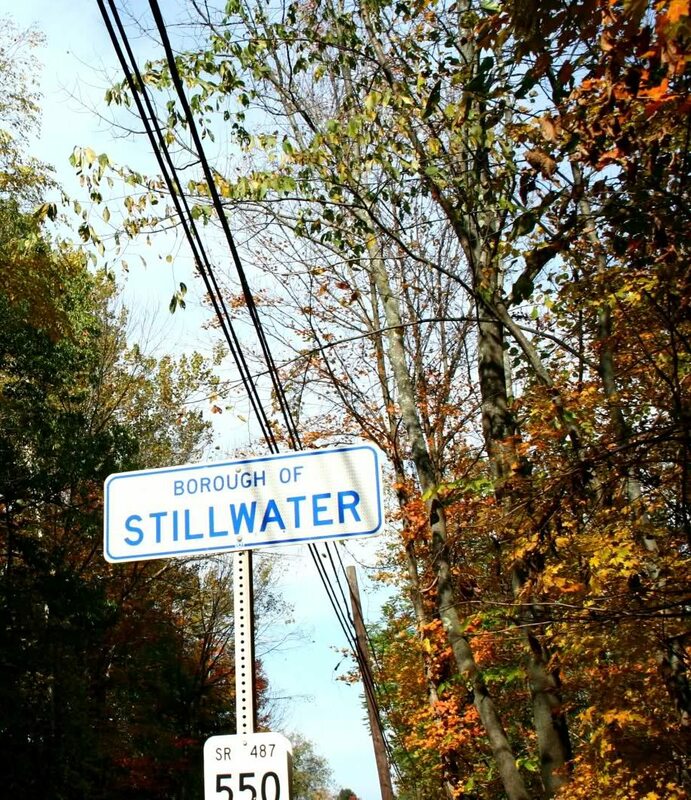 Saturday, September 8th will mark the 4th annual Stillwater Poetry and Music Festival to be held in Stillwater Memorial Park, off Rt. 487. Award winning poets from across Pennsylvania will read their work under a “revival style” tent. Directions to Stillwater: Take I-80 to the Bloomsburg/Lightstreet exit 236 and follow PA Rt 487 north (away from Bloomsburg) to Stillwater (approx. 12 miles). You will pass through the villages of Lightstreet, Orangeville, and Forks. Stillwater is the next little village. The festival is in the municipal park on your left as you enter Stillwater. Watch for festival signs. Wishing I could be there!